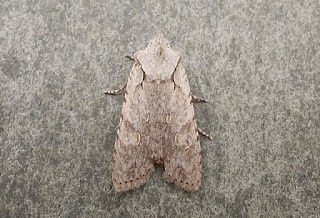 A grey skies and nearly no wind evening saw the arrival of my 4th ever site record of Grey Shoulder-knot plus Diurnea fagella, 2 Clouded Drabs, Hebrew Character, 7 Common Quaker and an Agonopterix heracliana in a spiders web on garage door. I didn't realise how infrequent this species was until I trapped only my second last night ! 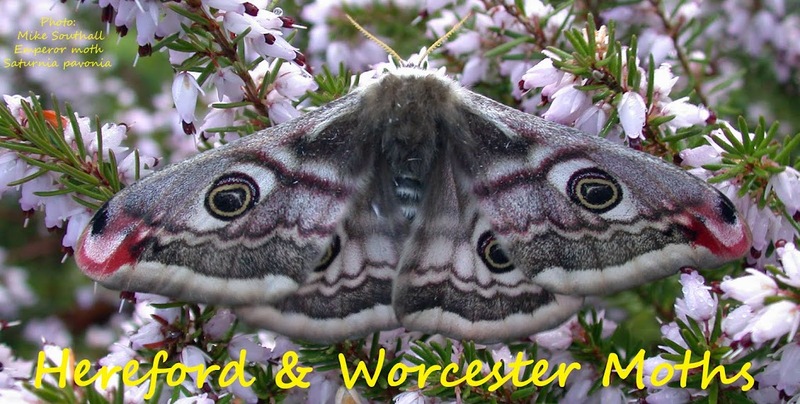 The Moth Year so far..